The other day I went to Portillos. If you're not from the Chicagoland area, this is a rather popular local eatery chain that's basically a retro-themed hot dog/burger stand, but as a sit-down restaurant. 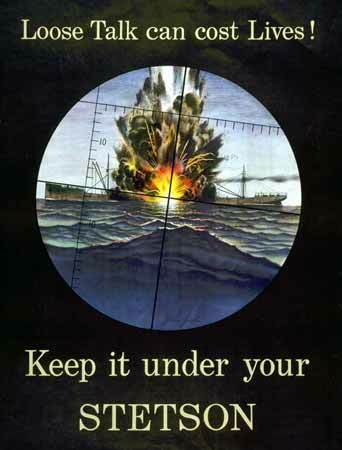 The atmosphere they typically try to replicate is that of the mid-20th century - aka the 1940's and 50's. As such, there is a large amount of fascinating WWII propaganda and memorabilia hanging on the walls. Can you imagine what this kind of paranoia would be like today, with advent of instantaneous communication and social media? I don't know that the country could continue to function without some 1984-esque "Big Brother-ing." Anyway, I recently completed a trade with a guy who got a hold of me on Twitter; so, social media ain't all bad. Furthermore, the assault on my want lists was too great to keep hidden under my Stetson. The name of the new trade partner? He goes by the name Andy Stetson... see what I did there? This card in particular marked the start of battle. Donnie Roach made a one-game cameo as an injury replacement for the Cubs last year before being sent packing. 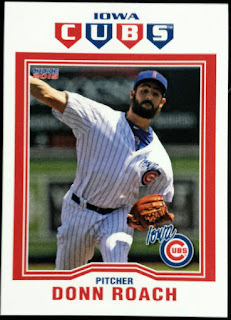 That being the case, I didn't think there was any chance he'd get a card in a Cubs uniform. This, however, gets the job done in my eye. Here we have three more Cubgrades of guys who were barely here and my very first card of Rafael Lopez. 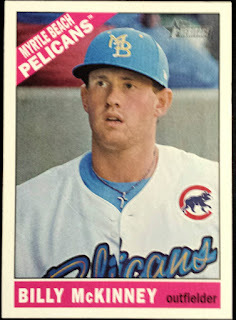 Medina was a lottery ticket acquired in the Welington Castillo deal who didn't even get us a menial $2 back; meanwhile, Valaika and Teagarden both saw time in the Windy City as injury replacements. Teagarden's name has been in the news lately for being a part of the same HGH scandal as Peyton Manning, except Taylor is actually shown on camera admitting to shooting up. "Coffeelawn" as Mr. Stetson calls him, is quite screwed. As for Lopez, he got a cuppacoffee in 2014 as a September call-up, third-string catcher. 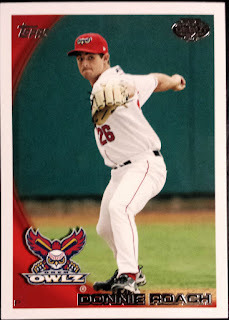 With that being his only MLB action and his lack of prospect status, his cardboard presence is pretty much limited to MiLB team issues. Until Andy stepped in, Raffy was the most recent man to suit up for the Cubs whose card I did not own; I'm very much ecstatic to correct that. Now, if anyone could help me out with Lendy Castillo (pitcher, 2012), that'd be great! With my luck having been so poor in my sole blaster of 2016 Topps, Andy took it upon himself to build up my team set. 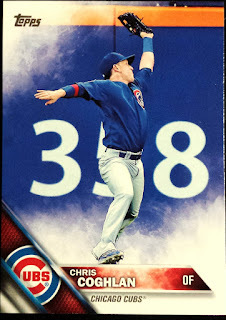 Much has been said about this product and I don't really have anything to add; well, except that for a guy known more for his bat than his fielding, if you only knew Chris Coghlan from his Topps cards, you'd think the man was a perennial Gold Glover. I mean, he's a very versatile defender and more than adequate; but, jeeeeeeze, look at him go! 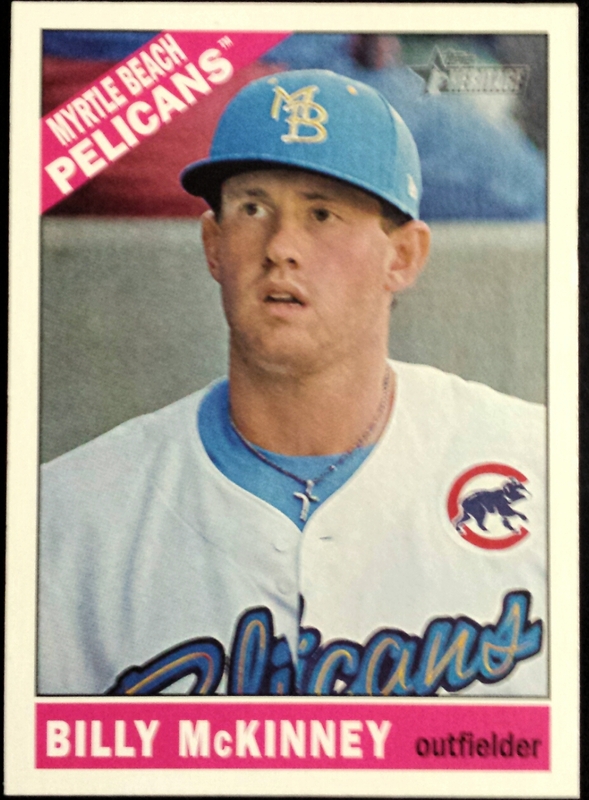 This marks my very first licensed, non-oddball card of the prodigy known as Kris Bryant. 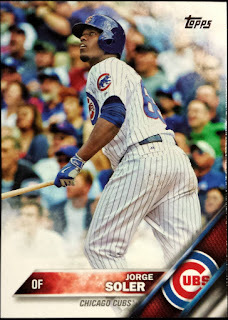 His regular, ol' base cards gets pumped up to $10 around here - damn hometown markup! By my count, having already pulled Arrieta, I only need a Jon Lester, Anthony Rizzo and a Jason Hammel to nail down the complete set. What a healthy boost! Mr. Stetson didn't call it quits at base cards though - he gifted me a few gems from, by far, my favorite insert set of the year. 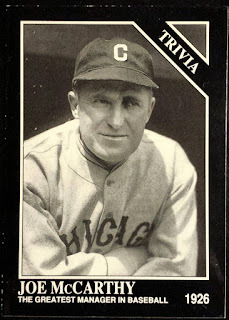 Although, do I consider the Musial and the Ruth Cubs cards due to the Wrigley connection? I think I'm going to, but I guess it could be up for debate. Also, this marks my first card of the Cubs new-ish mascot. Still kind of weird to think that the franchise has a mascot for the first time since the teens; but, you gotta appeal to the youngin's somehow. Here we've got a couple of top prospects to be filed away for potential inclusion in the CATRC should the make the ultimate ascent. It's hard to bet against either guy making the Majors; that said, Gleyber might end up doing so for another organization, as the infield situation at Wrigley is pretty well blocked up for a while. 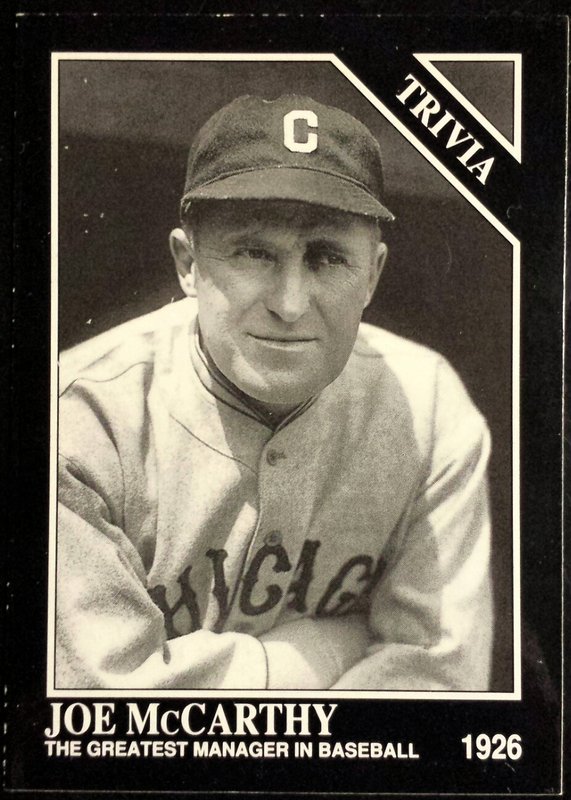 Additionally, he threw in a few more miscellaneous Cubs items. Any new to me Sosa is a good Sosa in my book. Six new names were added to my Bears All-Time Roster Collection binder. For that matter, I think Andy knows my collection better than I do at this point because I honestly didn't realize I was lacking a Shaun Gayle card. As a key contributor to the larger than life 1985 Bears squad, I sort of figured that I'd already acquired him somewhere. 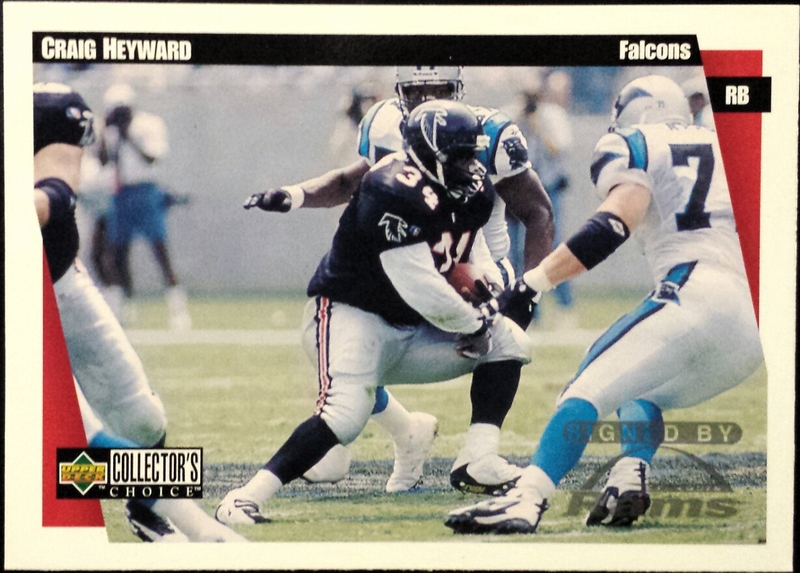 The late Craig Heyward played for the Bears briefly, just a single season in 1993. That being the case, tracking down a Bears card of the guy is an impressive find, in my eye. 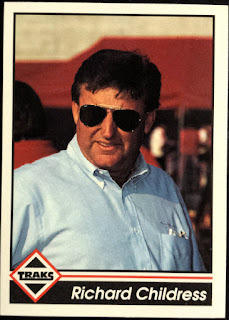 More drivers in my quest to obtain as many cards of different NASCAR drivers as possible. Elton Sawyer is much more notable for his successful career in NASCAR's second tier; however, he made a few runs at the Cup level as well. Meanwhile, you might be saying to yourself, hey, Richard Childress is a team owner. While that is true, before he sat behind a corporate desk, he sat behind the wheel as one of the sports most incessant independent racers. After running 285 races from 1969 to 1981 without a win, Richard became a front-runner when he stepped out of the cockpit and let the likes of Ricky Rudd and Dale Earnhardt take the wheel. Harry Gant was NASCAR's Jamie Moyer, a guy who didn't really emerge until his later years and was still winning into his 50's. He holds the record as the oldest driver ever to collect his first career Cup victory (42 years and 105 days) and as the oldest driver ever to win a Cup series race (52 years, 219 days). Three more names bite the dust. *Tangent Alert* Due to a mysterious picture tweeted out by Xfinity Series champion Chris Buescher recently (since deleted), rumors are swirling that some company has finally picked up the NASCAR licensing, which has been ignored since Press Pass went belly-up. Everybody cross their fingers! 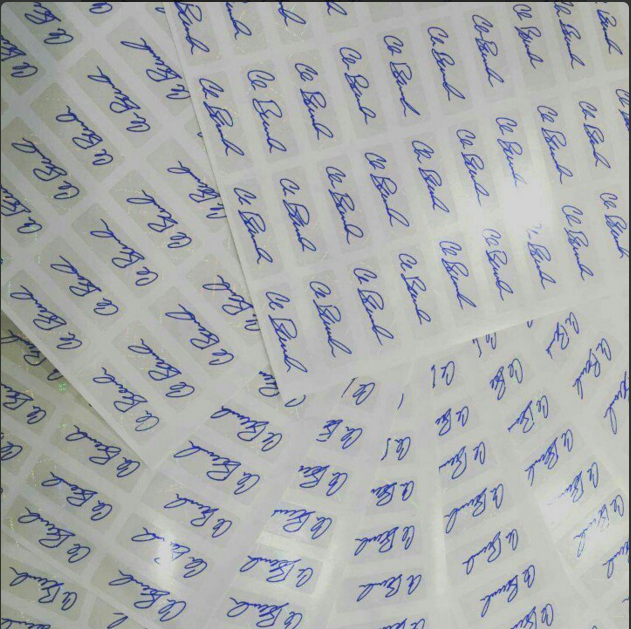 Why else would one have to sign so many stickers? Hot damn - a relic featuring none other than the Schwarbs. His cards are going for a premium after his exceptional rookie campaign; to get a relic, manufactured or not, depicting Schwar-bomb is a major coup! Is it just me, or does the design of this particular commemorative team logo pin card remind anyone else of Leo DiCaprio's Great Gatsby? What a way to close out an already top-notch trade package. Now you see why there was no way I could keep this communication under my Stetson! To my knowledge, Mr, Stetson does not have a blog; however, he can be reached on Twitter (@stetsonaw). 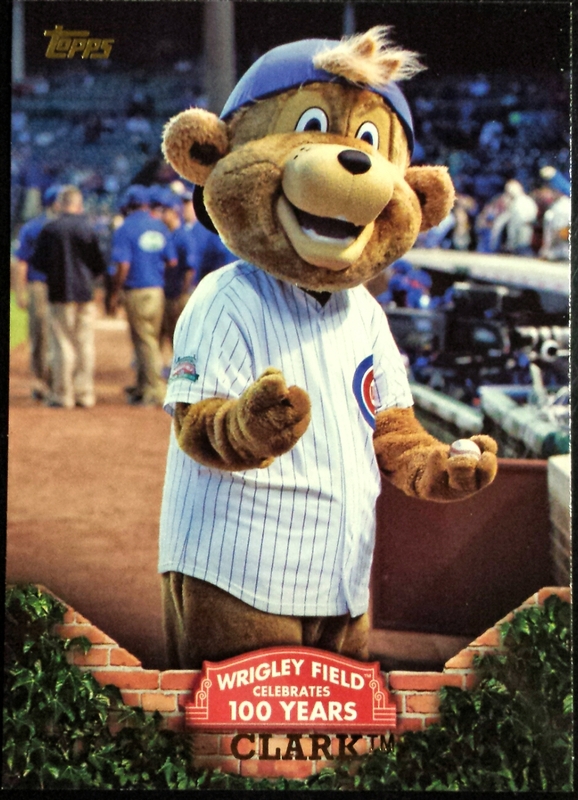 He's trying to build up a strong collection of Chicago Cubs cards - I highly suggest you reach out and offer some help; as you can see, he's quite generous with the return care. Currently, he's focused on the Cubs of the 2000's and MLB stars of the 90's, with some of his targeted players including Kerry Wood, Alfonso Soriano, Greg Maddux, Aramis Ramirez and John Baker. Thanks again, Andy! I don't know that my want-lists will ever properly recover from this all out assault with a more than worthy opponent. That said, this is one war that I would love to wage again. Quick correction: I haven't made it to any I-Cubs games yet (plan to this season when they come to Omaha to play the Storm Chasers)... Made it to two Chicago Cubs games last year, the one where Hammel lost to Cueto, and the one where Lester lost to Sale. 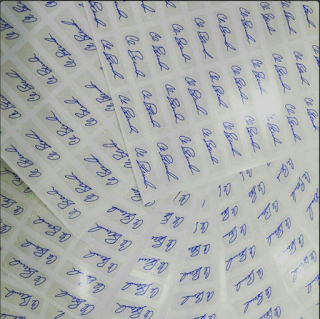 Man, Buescher probably signed all those stickers for Goodwin Champions or Golden Age or something. I remain pessimistic about the possibility of new NASCAR cards unless an actual announcement is made. I'm scared to think of how much I'm going to have to pay for Schwarber's 2016 Topps base card. I've bought a few loose packs from Target lately for the nearly sole attempt to pull it because I don't want to pay the infamous hometown markup. Hit me on twitter, @stetsonaw, I'll send one your way! I'll just need the blood of Bryzzo! But seriously, I have one extra left, I'll hook you up!